York Region has a radio station that they can call their own. 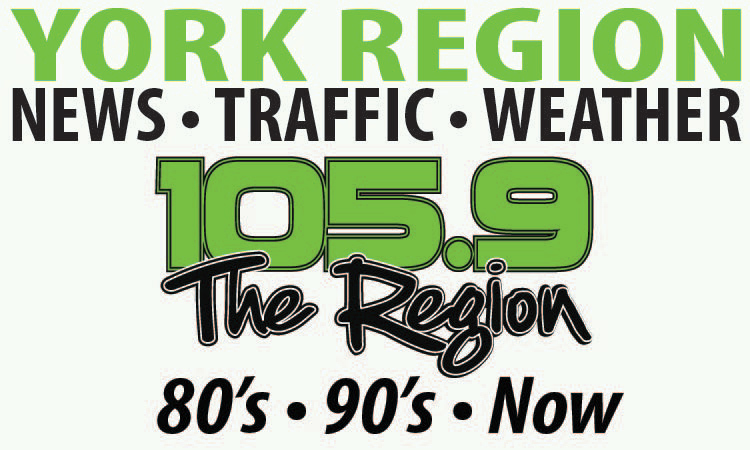 Unlike the many Toronto radio services that can be heard in the area, 105.9 The Region provides residents with news from Richmond Hill, weather for the 905 area code and traffic updates on roads that connect York Region. They play the best of the current music charts and introduce you to the people who are making a difference in our community. Whether it is a newsmaker, a charity, event organizer, a new business or someone whose story makes compelling listening, you will get to know them through 105.9 interviews. The community event calendar is a compilation of all that is happening in the region so you can always be assured you know what is coming up. Their social media and website keeps you up to date on what is happening at home. Monday through Friday 6am to 9pm they broadcast in English and in the evenings they provide programming in Urdu, Punjabi and Hindi as well as Mandarin. Weekends are a blend of English, Cantonese and South Asian languages. Stream them on line ( www.1059theregion.com ), like us on Facebook or follow us on Twitter. 105.9 The Region is a station designed for and by residents.